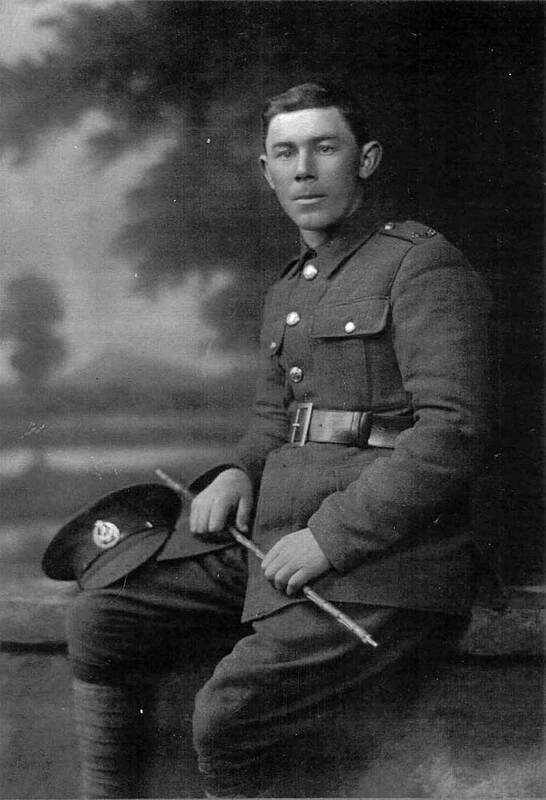 James Thomas (Tom) was born on 22 October 1891 to Valentine John Humphris and Jessie Jack (nee Rodger). 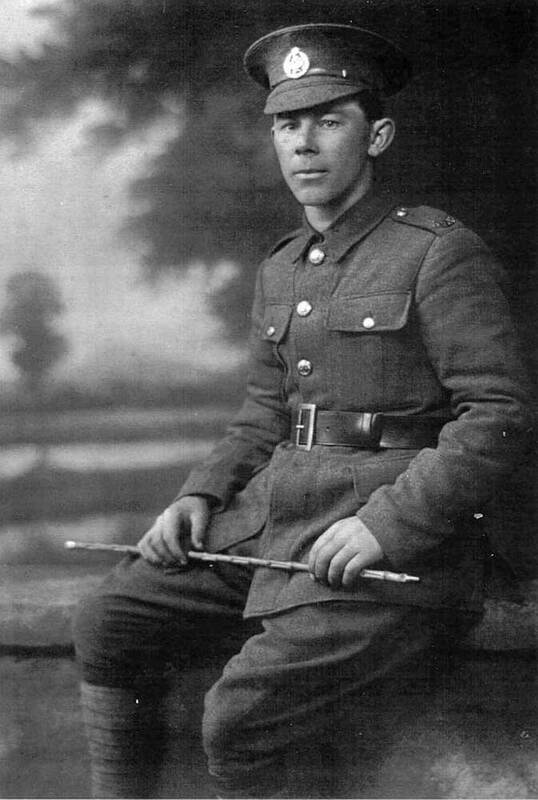 After the war Tom married Ruth Inwood (1899-1985) on 10 September 1919. A still born child followed on 15 July 1922. Tom also appears to have returned to his pre-war occupation as a jockey, being listed as such in the 1921/22 Stones Directory. He apparently also had owned four acres at Evans St, Timaru, which his nephew Cyril Forrest bought off him and built shops on. Tom's riding career was reported in the New Zealand Truth on several occasions. In the issue of 29 July 1926 (p13) it was reported "The spell J. T. Humphris had did not impair his riding ability, as he showed at Waimate and South Canterbury last week". The paper also reported his less fortunate incidents - reporting on 29 July 1927l: "T. Humphris had his face knocked about when Goldtown fell with him in the First Hurdles at Geraldine." Again on 5 June 1930 it reported: "THE BEST HORSE FALLS ON FLAT (From "N.Z. Truth's" Special Christchurch Representative.) The Otago is usually expected to give some line to the * prospects of South Island 'chasers in the Grand National Steeplechase, but this year's event could not be viewed in such a light. , . , ' . Tom Humphris, on Night Raid, did his best to bustle the favourite into the last three fences, but the tactics failed, Bill Cooper holding Top Gear together well". By 1950, the year of his death aged only 59, he was known to be living at 181 Evans Street, Timaru, occupied as a labourer. 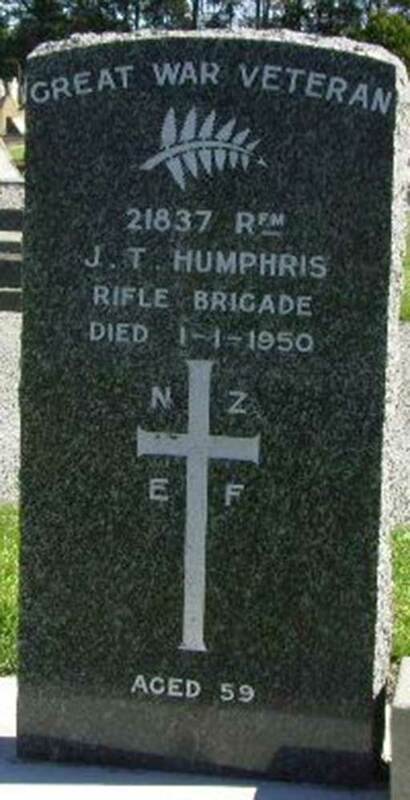 On his death James Thomas (Tom) Humphris was buried in the service section of the Timaru Cemetery.